Television Presenter Fiona Phillips was the guest of honour at the recent opening of our new £13m care home in Royal Tunbridge Wells. 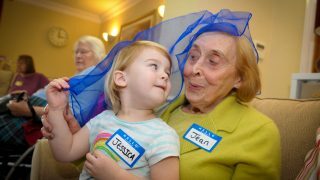 Fiona, who is also an Ambassador for the Alzheimer’s Society cut the ribbon in front of 100 interested guests as part of Chamberlain Court Care Home’s official grand launch event. 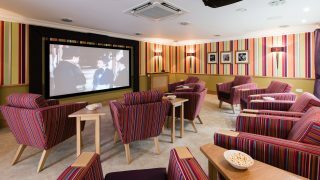 As part of our 72 bed residential and dementia care home’s special event, guests were invited to view our home’s state of the art facilities, which includes a £50,000 cinema and whole home audio visual package installation, hairdressers, barbers, therapy room and café. Other design innovations at our home include; a ‘walk in’ and ‘musical therapy bath,’ a celebrations room which can be reserved for functions, an outdoor activity room and an aviary. 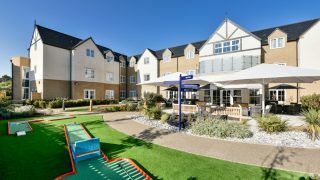 The afternoon event which was attended by local businesses and care professionals alike was culminated by speeches, a ribbon cutting ceremony and buffet lunch in our homes unique luxury village hall area on the third floor of the home with an adjoining terrace. Speaking at the launch, Fiona described Chamberlain Court as “one big community where care and passion runs throughout. “It is a joyous place already! The workers are wonderful and it is amazing to see such passion and enthusiasm for good care. It’s like a lovely hotel but the workers make it a home! 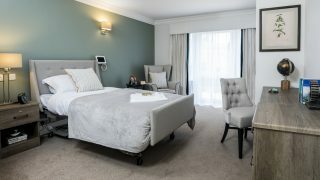 Hallmark Care Homes Managing Director, Avnish Goyal said: “I am delighted that Chamberlain Court Care Home in Royal Tunbridge Wells is now officially open and welcome all of our new team into the Hallmark care home family. 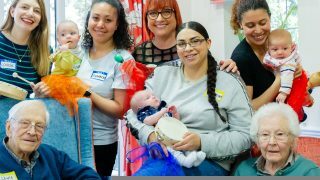 “I am proud of everyone who has been involved in the building and opening of the care home, including Goldfinch Developments and the team involved in the grand launch. 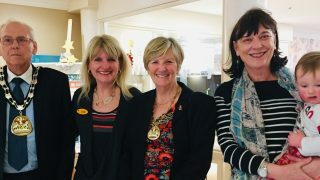 General Manager at Chamberlain Court Care Home, Mark McDonald said: “I am so proud to be part of the team who have grouped together and have made Chamberlain Court the beautiful home that it is today. 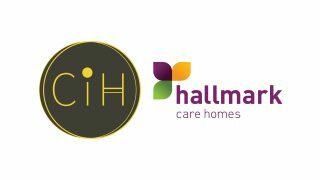 “At Hallmark Care Homes we take pride in our reputation of providing high-quality relationship-centred care to the residents and I am excited to be able to lead the team here at Chamberlain Court and encourage the team to continue showing the enthusiasm and passion that they have shown in the weeks leading up to this grand launch event. 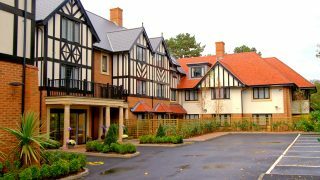 For further information about Chamberlain Court Care Home please click here.